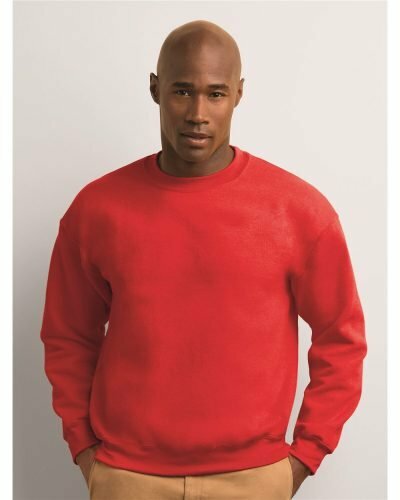 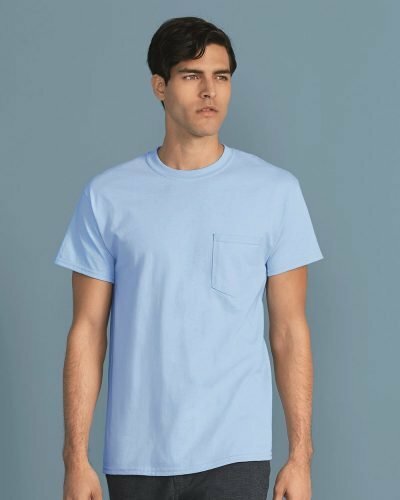 The Gildan 2000L is a 6.0 oz. 100% preshrunk cotton woman’s t-shirt. 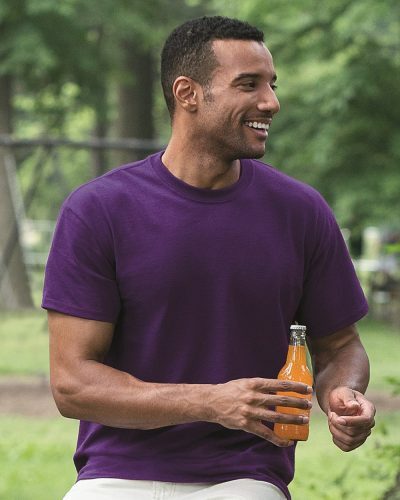 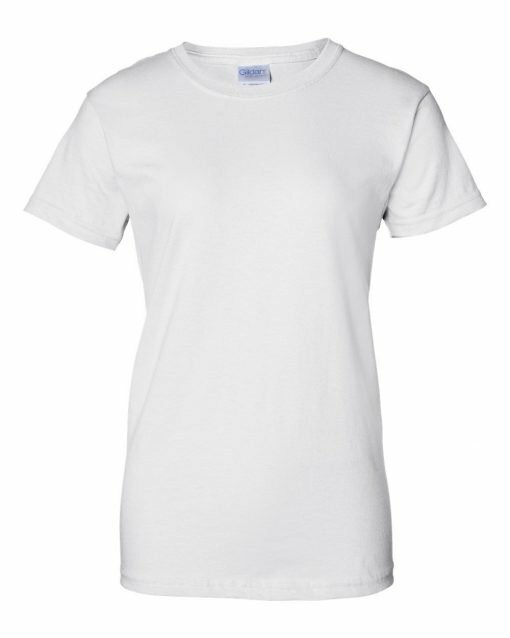 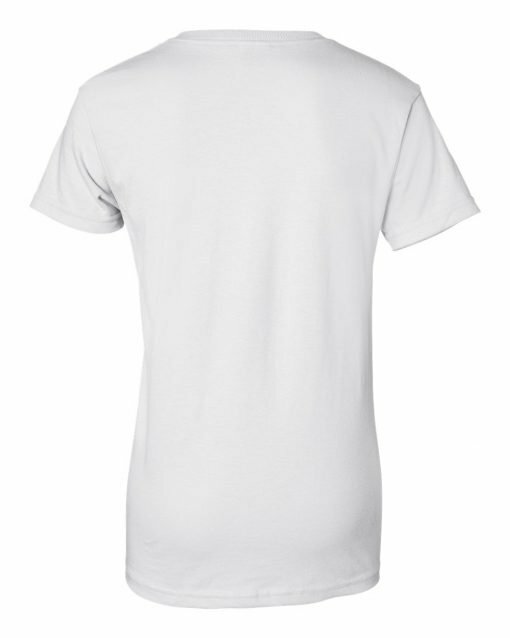 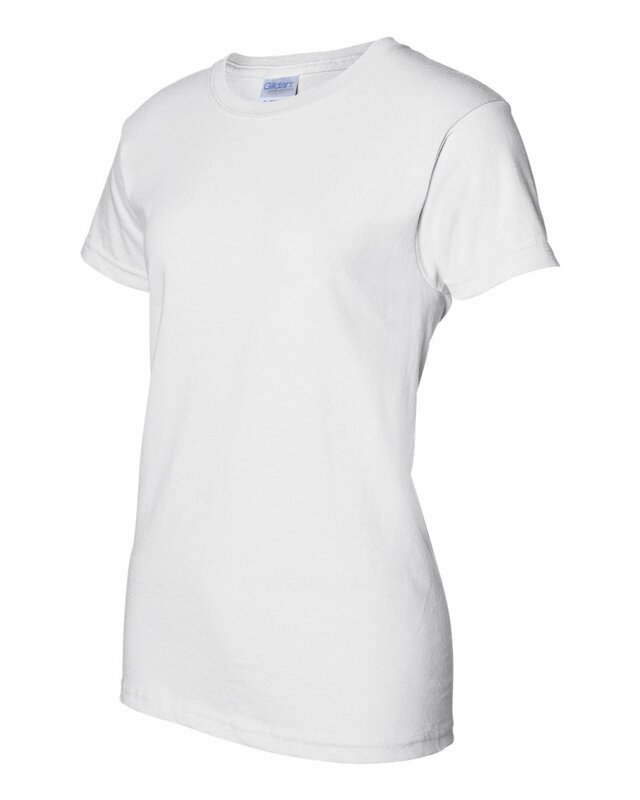 The Gildan 2000L features double-needle stitched neckline, bottom hem and sleeves.